Foreign businessmen, journalists and researchers, like the participants in the Calotte Academy, have to drive an extra seven and a half hour detour after Russia and Finland agreed to close Lapland borders for third country citizens. “It is very much against the idea of cooperation,” says Lassi Heininen, Professor in Arctic Politics with the University of Lapland in Rovaniemi. Heininen is this spring organizing the Calotte Academy, an annual travelling symposium en route between Lapland, Finnmark and Murmansk region. Half of the researchers are from other countries than Finland and Russia and are therefore affected by the new agreement that closes the border for third-country citizens. “I was sitting with my Russian colleagues and planning this year’s Calotte Academy at the same time as the presidents met. Our first question was why such restrictions are introduced now,” Lassi Heininen says. Russia’s FSB Border Guards stopped refugees and migrants from crossing the border checkpoints Raja-Jooseppi and Salla since March 1st. The halt came after more than 1,000 persons since New Year had applied for asylum in Finland after travelling in transit via Kandalaksha south in the Murmansk region to Lapland. 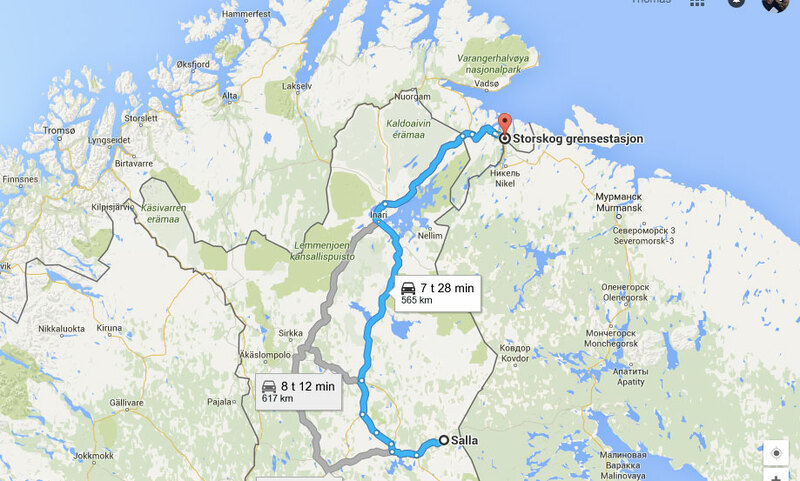 The Calotte Academy travel by bus and planned for a round-trip Rovaniemi-Inari-Kirkenes-Murmansk-Apatity-Salla-Rovaniemi. From Apatity, the group of some 35 researchers will with the new restrictions have to return to Storskog checkpoint to Norway before driving south again towards Rovaniemi. That is at least a 10 hour longer drive. “I will contact the Ministry of Foreign Affairs to clarify the situation. Half of our group are citizens of third-countries,” says Lassi Heininen. He might try to ask for a special permission to cross the border at Salla. Journalist Amund Trellevik, head of Barents Press Norway, has already asked Finland’s Foreign Service about possibilities to enter Finland from Russia at Salla. “I was supposed to travel together with Russian journalists to Barents Press’ annual meeting to take place in Haparanda, northern Sweden later in April. But, as a Norwegian citizen I am affected by the new limitations at the border,” Trellevik says. Amund Trellevik says it is not a big deal for him, but that the limitations are yet another setback for journalists working in the Barents Region and frequently are crossing the borders. “Geographical distances are long enough from before,” Trellevik argues. “If I am working in the southern part of the Murmansk region and suddenly need to go to northern Finland or Sweden, the road is now way much longer and that hinders us to do our job,” he explains. For Swedes or Norwegians coming from the south and are heading for Murmansk, the extra drive from Salla to Storskog checkpoint is seven and a half hour. Nonstop and depending on weather. “The route over Raja-Jooseppi has always been the “safe” route because of weather or military implications on travel through the Pechenga region,” says Bjørn Storvik, CEO of the business and development consulting company Storvik & Co.
With offices both in Helsinki and Murmansk, Storvik frequently crosses the border between Lapland and Kola Peninsula. Until now, since he is a Norwegian citizen. 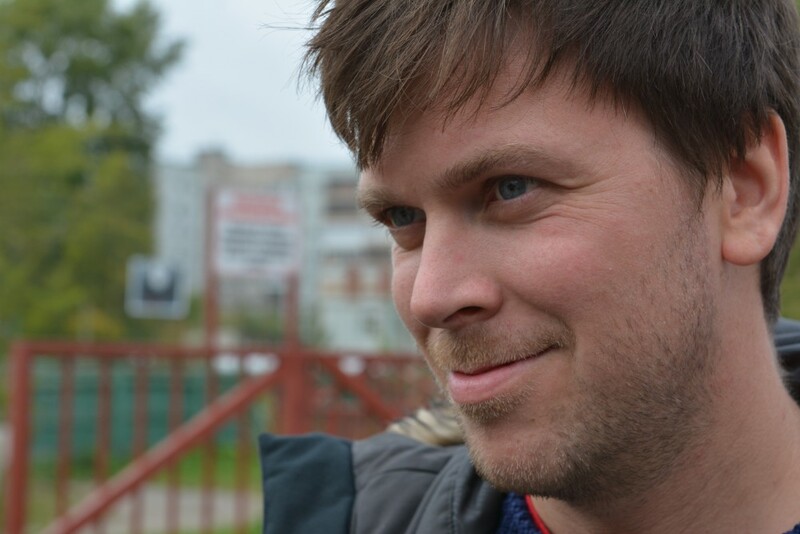 “Personally, my regular business trips to Murmansk has doubled in length,” Bjørn Storvik explains and says many other Norwegians and Swedes are also affected by the restrictions. Bjørn Storvik fears for the future cooperation across northern borders. “These days, with sanctions and a general cooling of relations between Russia and the West, this must be just another nail in the coffin of he Barents cooperation. It is difficult to understand that Finland is part of such actions,” Storvik tells. Salla and Raja-Jooseppi are with the new regime the only external border checkpoints in the Nordic countries that forbid other Nordic citizens to enter or leave. The Nordic Passport Union entered force in 1952. The restrictions on closed border in eastern Lapland for all third-country citizens will be in force for the next six months and can be prolonged.